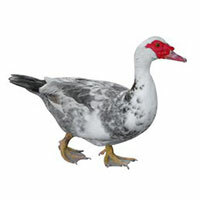 We offer pigeon control and removal services. 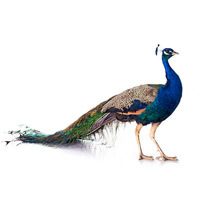 Do you have pigeons or other birds living in or around your home or business? 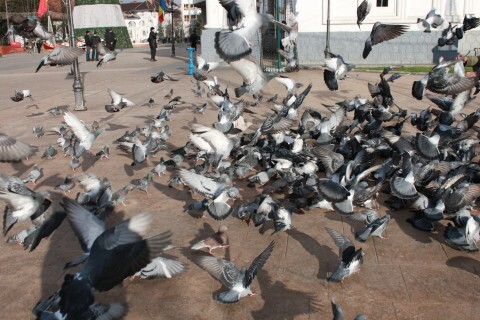 Pigeons can be a real nuisance and also hazardous to your living environment. 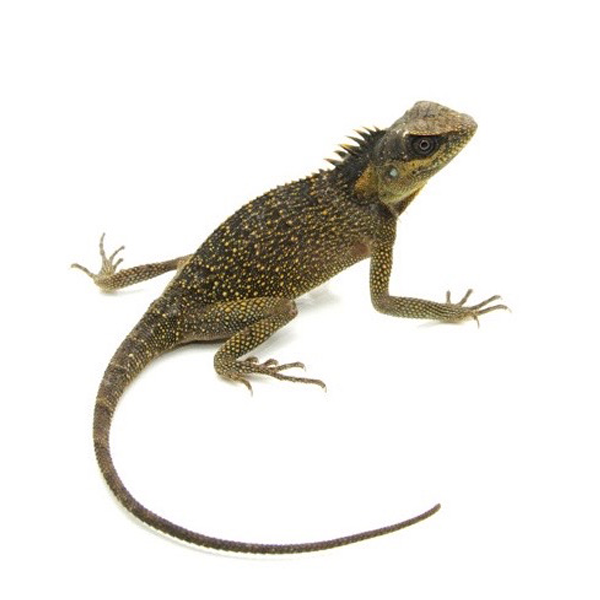 Whether they are roosting in the attic of your home or office, or even just flying around outside, it is important to get them under control before there is a larger problem. 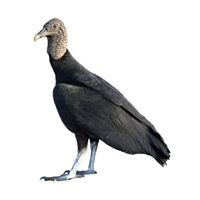 Quick Catch offers Pigeon control, Pigeon trapping, and Pigeon removal services to Jacksonville and surrounding North Florida areas including, Duval, St. Johns, Clay, Putnam, Baker, Nassau counties. 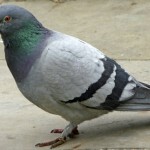 Pigeons urinate and defecate in areas where they roost, such as in attics, garages, or warehouses, and may defecate on anything that they can fly over, such as on cars, trucks, roofs, sidewalks, picnic tables, playgrounds, driveways, and in parking facilities. These areas can become covered by and stained from the pigeon droppings; they will need to be properly cleaned and sanitized. At Quick Catch we not only remove the pigeons or other birds, we also offer pigeon proofing service to help prevent a re-occurrence. 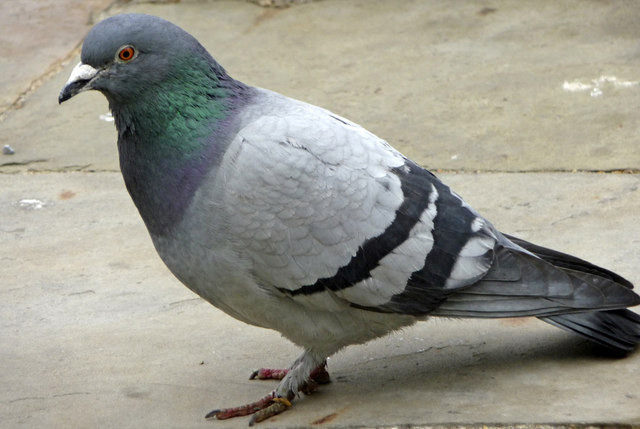 Pigeon droppings are not only messy and unsightly, they are hazardous to human health. 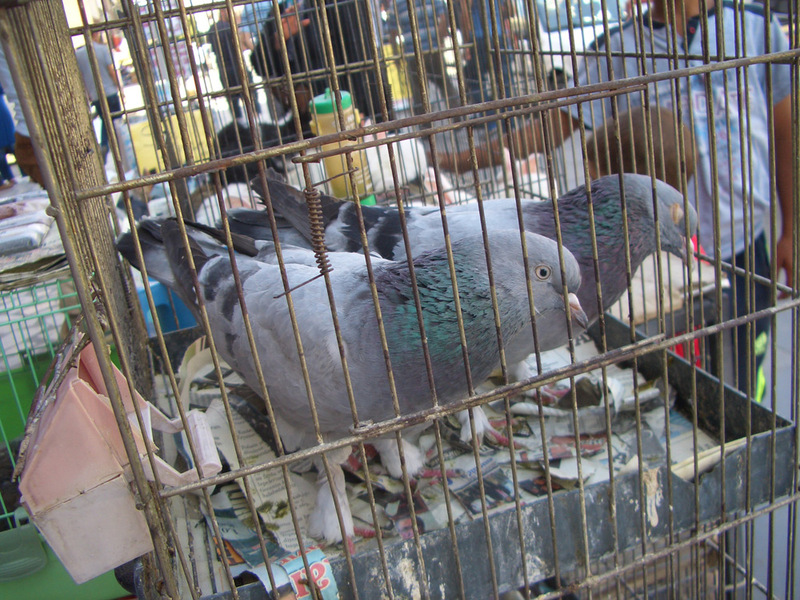 Pigeons droppings can cause disease in humans; serious but treatable infections of the lungs including histoplasmosis, cryptococcosis, and psittacosis. This is why pigeon control, and having pigeon droppings cleaned up and sanitized by trained, qualified Quick Catch technicians is so important. 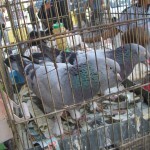 Trapping Pigeons is the most effective way to remove them. Some other bird and wildlife control companies sometimes use other methods for pigeon removal, but these other methods are not as effective and frequently inhumane. 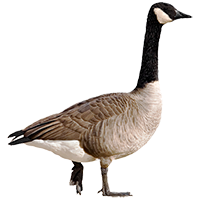 Some companies will use poison to kill birds, wildlife and animals that are causing problems, but the birds and animals then often die in the attic or other roosting area and produce a sickening stench. 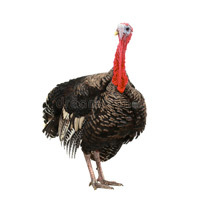 Then the removal of the dead pigeon carcass will be necessary. Based on our exhaustive research and experience, the best way to eliminate pigeon problems is to trap them and then have them relocated far enough away that they will not come back. 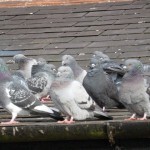 Trained and experienced Quick Catch technicians can assess the amount of pigeon or other bird droppings in your attic or in specific areas of your property, and can provide an estimate for clean up and sanitizing affected areas and for the best methods for repelling other pigeons from causing more damage. 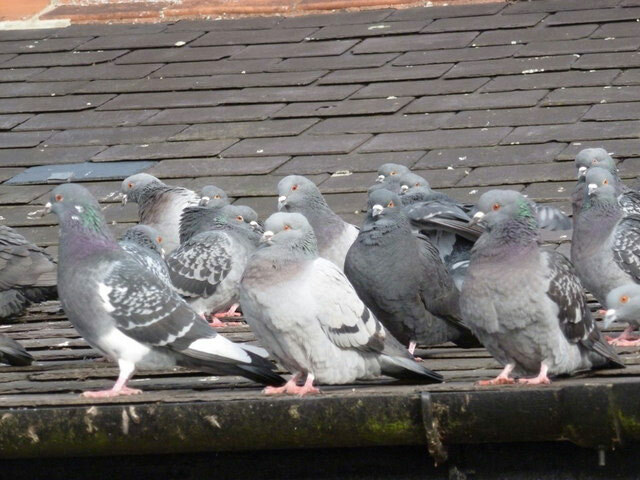 What are ways to Detect A Pigeon Problem? 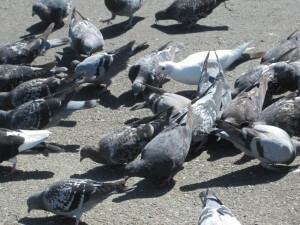 One obvious sign of a pigeon problem is pigeon droppings (feces) in attics, garages, or warehouses, or pigeon defecation on anything that they can fly over, such as on cars, trucks, roofs, sidewalks, picnic tables, playgrounds, driveways, and in parking facilities. 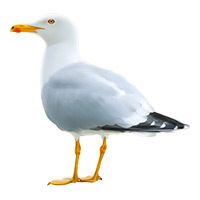 A secondary indication would be pigeon nests in attics, garages, warehouses, or window ledges. How long will the process take to trap Pigeons? 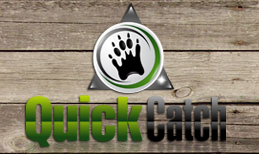 Quick Catch is dedicated to resolving your pigeon problem in the most efficient way possible, however the length of time to resolve the problem varies; each pigeon trapping session is different. There are multiple considerations that can effect how long it takes to trap the pigeons. 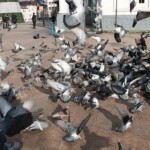 Call Quick Catch today (904) 859-6585 or Contact Quick Catch for Pigeon Control services to get your problem resolved.